Paul is your local Maroochydore Building Inspector. 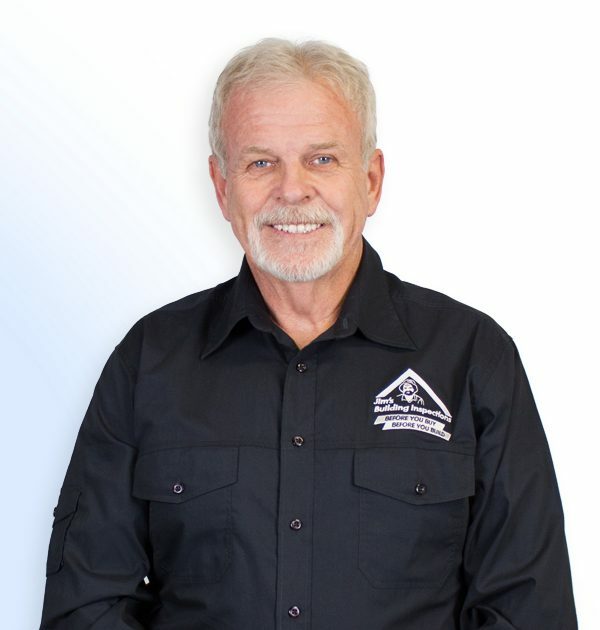 Paul is our Jim’s Building Inspector for Maroochydore and the surrounding areas. He has been a member of the building fraternity for 47 years and has spent 25 of these as a licenced builder. At the age of 16, Paul began working as an apprentice bricklayer, and has since gone on to hold qualifications as a Bricklayer, Carpenter and Joiner and holds a Clerk of Works certificate. Prior to joining Jim’s, Paul owned and managed a building company in NSW. He also served on the board of the Housing Industry Association as the North Coast Chairman. Paul and his family moved to QLD in 2000 where he has continued to build, and has experience with small renovations through to some of the largest commercial buildings in Australia. After many years on the tools, Paul felt it was time to diversify his knowledge and experience in the industry, and has joined the Jim’s Group as a Building Inspector. When Paul is not working, he loves spending time with his family, camping, fishing, exploring or anything to do with the great outdoors. If you are looking for a building inspection in the Maroochydore area call 131 546.